These implants are smaller in diameter than root form implants. We use them to temporarily or permanently stabilize a lower denture. Mini dental implants can be used permanently if a patient has minimal bone density or can’t withstand traditional implant surgery. One advantage of Mini implants is the ability to be placed and restored in a single visit. 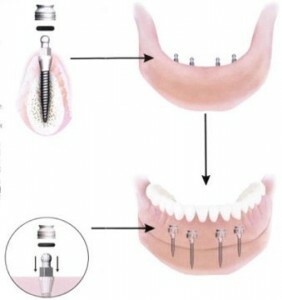 For this type of procedure we typically use IMTEC implants.. 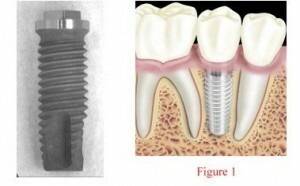 These Dental Implants are similar in structure to natural, single-rooted teeth and are the most widely used. They are the perfect choice for most dental patients needing a single tooth implant procedure. The brands we use are Lifecore / Keystone, Nobel Biocare, Nobel Brandemark, Biohorizons, and Straumann (ITI). The selections we use depend upon the patients needs. The doctors at the Forte Implant Center offer general dentistry, dental implants, bridges, dentures, and the state-of-the-art All-on-Four dental implants at our office in Plano, Texas. We proudly serve Dallas, Fort Worth, Plano, Frisco, McKinney and the surrounding area. Our doctors have over 50 years of combined experience practicing general, cosmetic and implant dentistry. 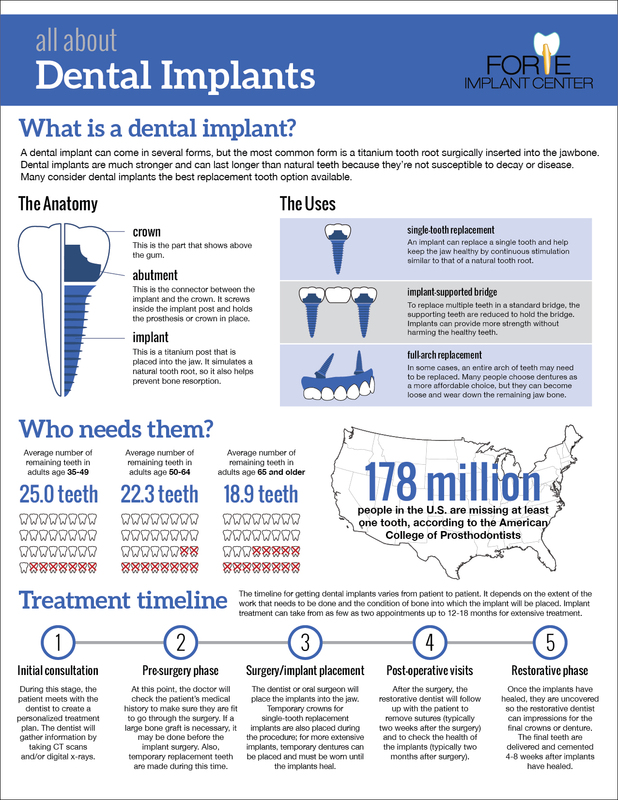 Dental implants offer patients with missing teeth many options for unparalleled support, function, and beauty. Our doctors provide the following services: dental implants, implant dentures, mini implant dentures, implant-supported bridges, implant crowns, crown lengthening, and more.